Clean rooms. Train station is close. 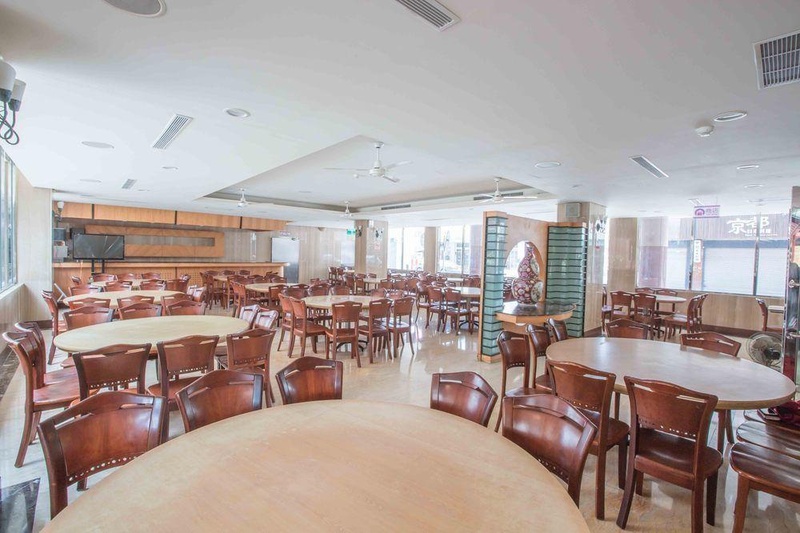 Located in Hualien (Hualien City Centre), KKS Hotel is minutes from Tianhuitang and Yenpin Prefectural Temple. 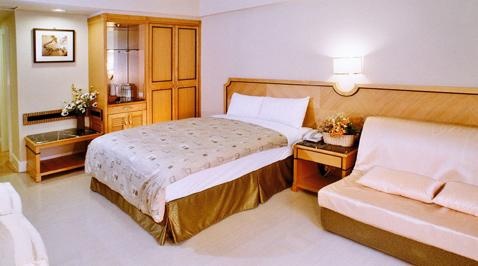 This hotel is within close proximity of Meilunshanshengtai Park and Tzu Chi Cultural Park. 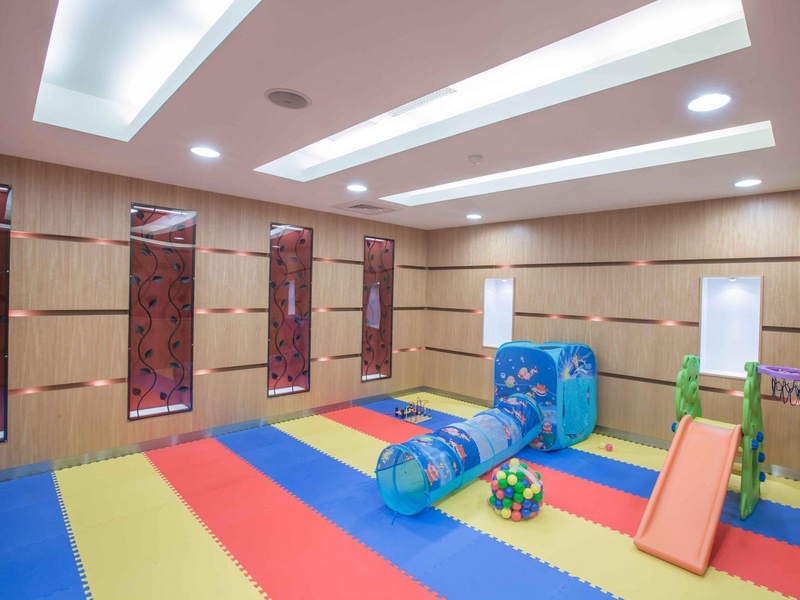 Make yourself at home in one of the 192 air-conditioned rooms featuring refrigerators and LCD televisions. Complimentary wired and wireless Internet access keeps you connected, and cable programming provides entertainment. Private bathrooms with showers feature complimentary toiletries and hair dryers. Conveniences include complimentary bottled water, and housekeeping is provided daily. Amenities Take advantage of recreation opportunities such as a fitness center or take in the view from a terrace and a garden. This hotel also features complimentary wireless Internet access and concierge services. Satisfy your appetite at one of the hotel's 3 restaurants. Featured amenities include complimentary high-speed (wired) Internet access, a business center, and complimentary newspapers in the lobby. A train station pick-up service is provided at no charge, and free self parking is available onsite. Good city hotel. Close to train stations. Hosts cheap. Affordable cab ride. Hosts cheap. Good hospitality. Attentive service.